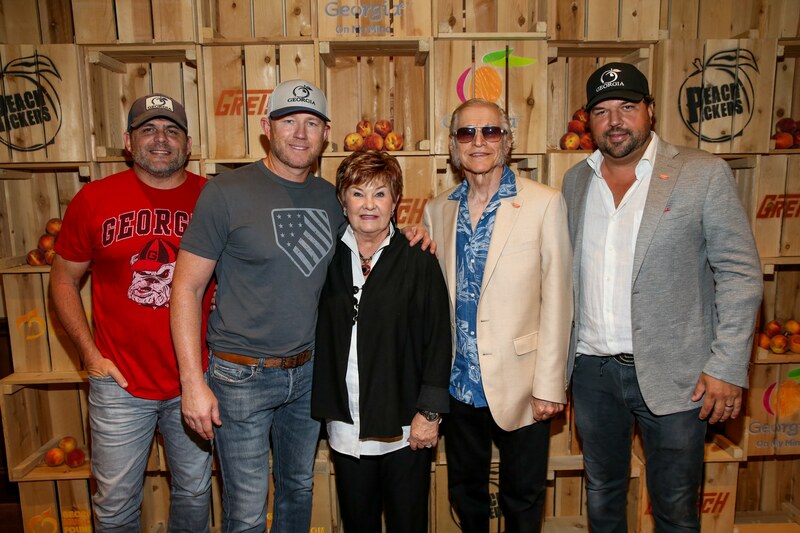 Georgia music was on full display Tues., June 26, 2018 during the “Gretsch Presents the Fifth Annual Georgia On My Mind” benefit concert hosted by the Peach Pickers – Rhett Akins, Dallas Davidson, and Ben Hayslip– and emceed by SiriusXM’s Storme Warren at the Ryman Auditorium in Nashville. 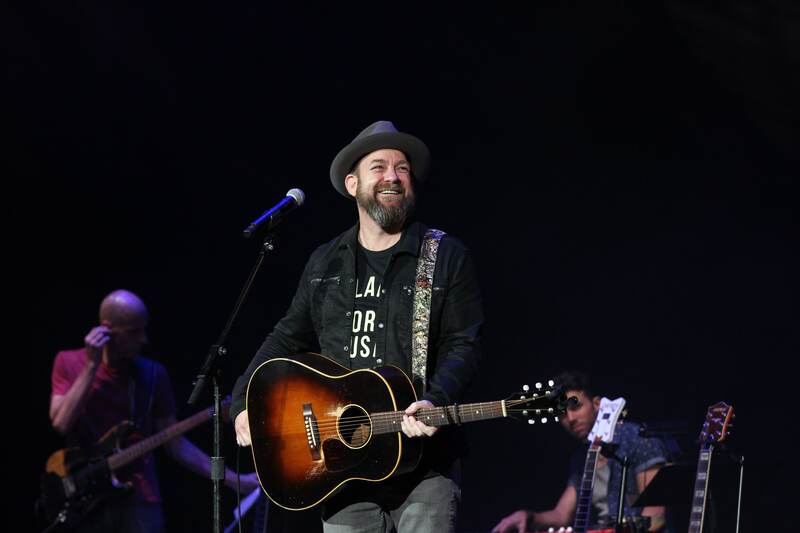 All proceeds benefit the Georgia Music Foundation and its efforts to support programs of music education, preservation and outreach statewide. 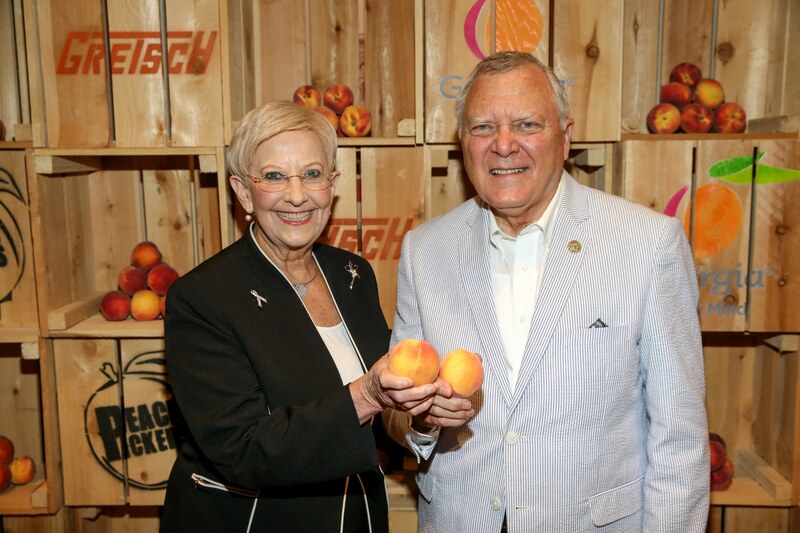 The popular Peach Carpet kicked off the evening with a who’s who of Georgia-born talent and executives including the honorable Governor of Georgia Nathan Deal and Georgia First Lady Sandra Deal. 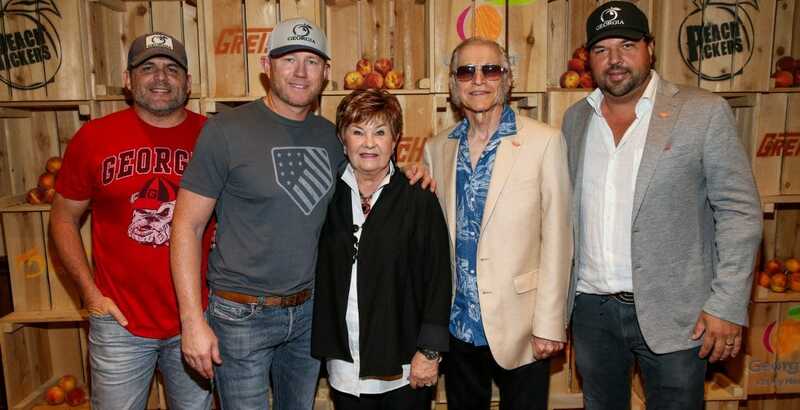 Performers included Pat Alger, Tony Arata, John Berry, Kristian Bush of Sugarland, Travis Denning, Randy Houser, Chris Janson, Jamey Johnson, Charles Kelley of Lady Antebellum, Trea Landon, Dustin Lynch and Michael Ray. 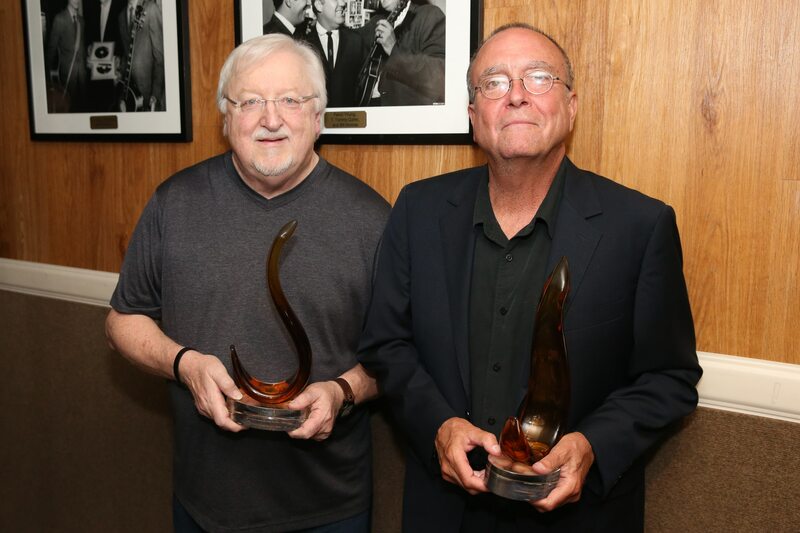 One of the many highlights of the evening was the presentation of the Georgia Music Foundation Flamekeeper Award to Pat Alger and Tony Arata. In a second presentation, Governor Deal, who won the Flamekeeper Award in 2017, presented the a special posthumous Flamekeeper Award to country artist and Georgia native Daryle Singletary, who was 46 when he passed away Feb.12 at his home in Lebanon, Tenn. His wife, Holly Singletary and their twin, seven-year-old sons Mercer and Jonah accepted on his behalf. The award is presented to a Georgian who tirelessly preserves and promotes Georgia’s musical roots and traditions. Title sponsors for the evening, Fred and Dinah Gretsch presented a check for $50,000 to the Georgia Music Foundation, to advance grants to cultural and music education programs in the state. The Foundation, which was established in 1994, has distributed more than $300,000 in funding to deserving music education, preservation, and outreach programs in the past four years from “Georgia On My Mind” proceeds.